"Gardening is so easy!" said no one with a black thumb ever. Regardless of where your thumb falls on the green to black spectrum, it's possible you've picked up some bad gardening habits over the years. Don't worry, though. It's not your fault. There is a ton of bad and/or outdated gardening advice floating around in the Google-sphere. So make sure you are avoiding these mistakes, and then sit back and watch your beautiful garden bloom. 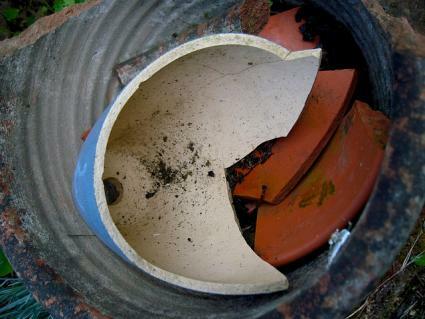 You can't throw a rock without hitting this piece of gardening pot advice: Rocks, pebbles, or broken crockery at the bottom of a pot encourages proper drainage. However, this is not true. If you're putting rocks or pebbles or broken crockery at the bottom of your pots, stop! It turns out not only does adding drainage material not work, but it's probably having the opposite effect. Actual scientists discovered "water does not move easily from layers of finer textured materials to layers of more coarse textured." In plain English, what ends up happening is the water won't easily drain because of the stuff you added and your plant's roots end up sitting in soggy soil. Your best bet is to get a good potting soil. That way water has a better chance of draining. Every wannabe gardener has at one point or another wandered through the nearby nursery and whipped out a credit card to buy all the pretty flowers in sight. But did you know you shouldn't go buying just any old plant willy-nilly without a plan? Before you jump the gun and buy whatever strikes your fancy, you need to consider some things first. In short, you need to plan before you plant! 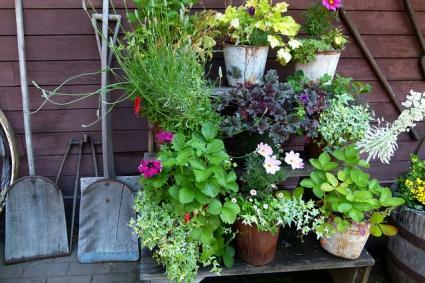 And this goes for any type of garden, whether it's your yard or a container garden for your kitchen window sill. There are many things to consider like the size of the space you want the plant to grow in, the amount of sunlight in the area, the water source, and even color schemes. For instance, if your garden is in the shade for most of the day, it's probably not a good idea to choose a plant that needs a lot of light. Or if you know you aren't going to stay on top of frequent watering (or, perhaps, if you travel a lot for work,) a plant that needs a lot of water is not the best choice for you. Make sure you know what you need before you start buying plants or seeds. As more people become aware of the effect we have on our world, many flock to all things organic and natural. Chemicals are bad, so organic and natural must be good, right? Not necessarily. In fact, some organic and natural materials are just as dangerous as synthetic chemicals. No, this isn't the go-ahead to soak all the chemicals you want in and around your garden. But it's also important to know that just because something is organic doesn't mean it's safer or better. And here's an even more fun fact: organic or synthetic, all pests will evolve and eventually become immune a.k.a. resistant to your pesticide-dousing efforts. 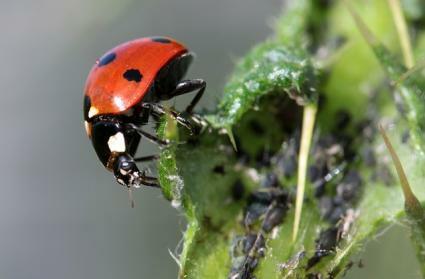 What's worse, you may even hurt the insects and animals that are beneficial for your plants like bees and ladybugs. So what should you do? Look for the cause of the pests and how to prevent them. Then use any (well-researched) pesticide as a last resort. Here's an oldie but a goodie; watering during the day, otherwise known as day watering, burns your plants. It was believed that the little water droplets on a plant's leaves after watering during the day acts like a magnifying glass. 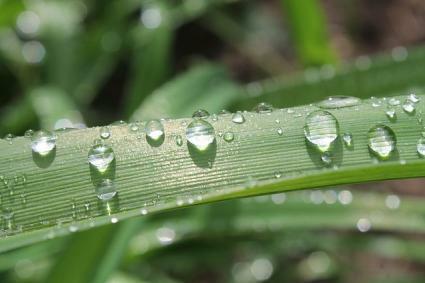 And when the sun hits the droplets, leaves get burnt. However, this is just not true. If this was the case, everyone's garden would be a hot, scorched mess after a daytime rainstorm. So no need to turn down any social engagements because you need to stay home to water your garden. You've probably been saving up all your coffee grounds every morning, or maybe even visiting your local coffee shop to beg for theirs to sprinkle on and mix into the dirt around your plants. But wait! Do your roses or other plants really need coffee? Will coffee make them bright-leaved and bushy-bushed ready to face the day? Probably not. 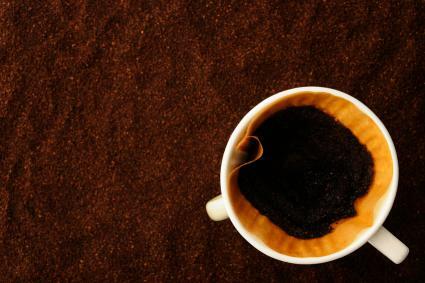 While it may sound like a dream to reuse the morning's coffee grounds for happier plants, you might actually be inhibiting growth because the coffee will leach much-needed nitrogen out of the soil. However, if you have a compost, throw your old coffee grounds there instead. And if you don't have a compost pile, consider building one! It's Saturday morning, and you're ready to work in your garden. So you get out your tools, pull on your gloves, and get to work. Before you know it, your back is aching and your arms are sore from lifting things. Believe it or not, gardening and yard work is tough on the body. Kneeling for long periods of time. Lifting soil and heavy pots. Bending, twisting, and pulling. If you're not ready, you could hurt yourself. Think of gardening like any other physical activity. Stretch a little before you start. Don't sit in one position for too long. Take breaks and stay hydrated. It's important you take care of your body. Otherwise, how can you enjoy all your hard work? If you follow all of these new rules, does it mean you'll have the most beautiful garden on the block? Well, maybe. There's a lot to gardening, but by letting go of any bad gardening habits and myths, you will have given yourself and your budding garden a great head start.